Following the recent announcement of our integration in the latest version of Photoshop, we are excited to launch a Photoshop contest! 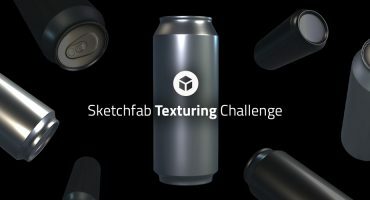 Winners will get the opportunity to see their work printed and exhibited at the Art Gallery of the New York 3D printshow! Josh Harker will be part of our jury, to pick the 3 best designs! > Your original design, specifically made for the contest. (get the free trial here). 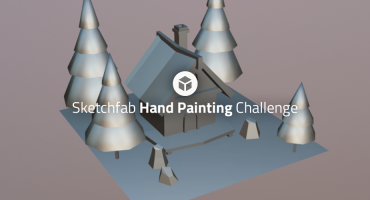 > Uploaded to Sketchfab from Photoshop CC. > Finished and prepared for printing in Photoshop. and then made ready for printing with Photoshop). You have until Monday February 3rd, noon EST to submit your entry.